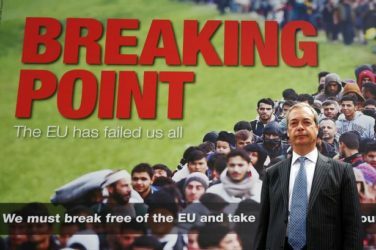 Harold’s children have been asked to stockpile bottles of wee, in readiness for Nigel Farage’s nationwide tour promoting the wonderful benefits of a damned hard Brexit. 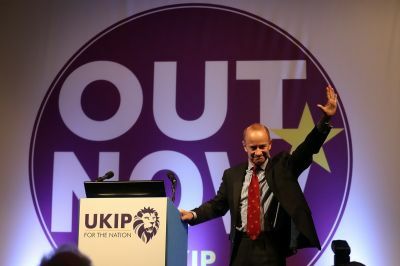 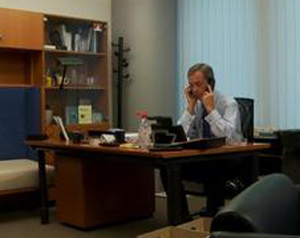 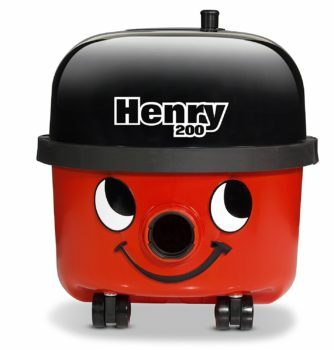 Henry Bolton is refusing to desert UKIP, the party he has loved ever since joining it the Thursday before last even though many believe it is ‘going down for the third time’. 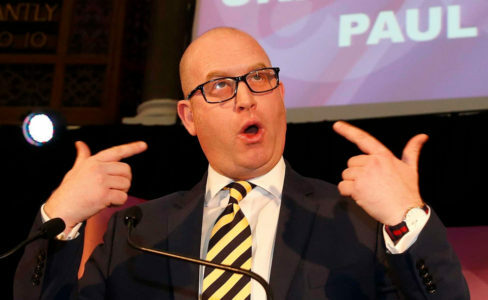 A bloke you’ve never heard of has resigned from UKIP, after gradually realising that past, current, and potential party leaders are a bunch of infighting homophobes and racists. 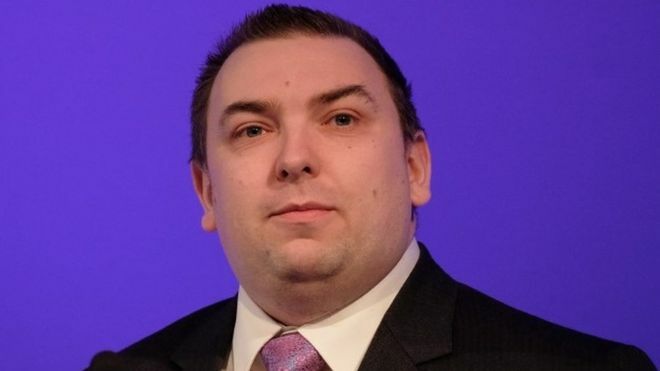 Jonathan Arnott (that’s him) is apparently MEP for the North East of England and says UKIP “shifted” its stance on religious and cultural issues. 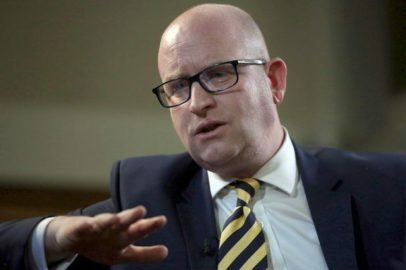 Henry Bolton has seen off the challenge of better-known racists to become UKIP leader. 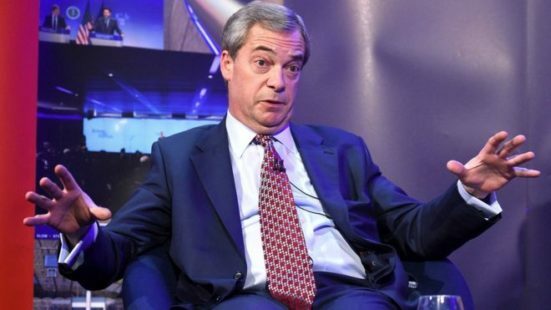 He says he’ll hang on until 2018 if at all possible and if his luck’s in, dashing hopes there’d be enough leaders within 12 months to form a five-a-side charity football team. 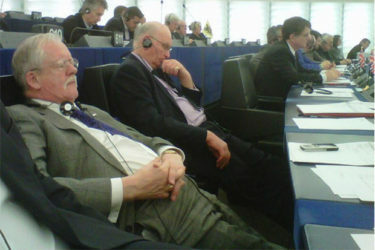 “This is typical EU sloppiness.” claimed Ukip’s Roger Helmer who has resigned as an MEP, ahead of demands he repay £100K spent illicitly employing a Ukip party worker, in breach of the rules. 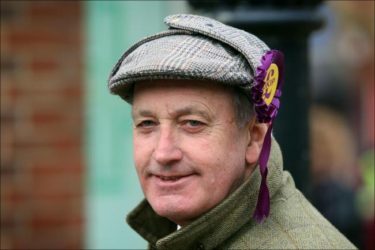 Former Tory, liar and bankrupt, Neil Hamilton, has accused Mark Reckless of being untrustworthy, in the latest round of Abandon SinkingShip-gate. 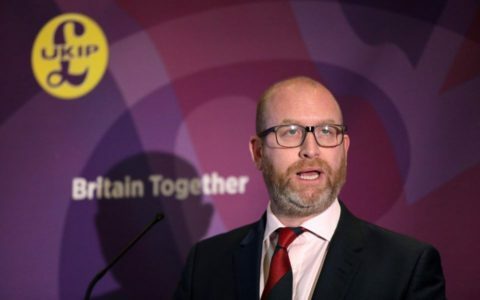 The disgraced former MP, who left the Tories and is now UKIP leader in Wales, proving that the biggest turds float to the top, has criticised Reckless for leaving UKIP and aligning himself with the Tories. 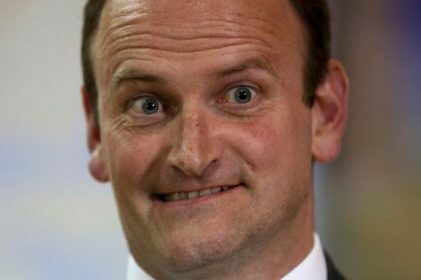 Clacton’s worryingly weird MP, Douglas Carswell, a highly principled man who changes party more often than most people do their socks, has abandoned a sinking ship and left UKIP. 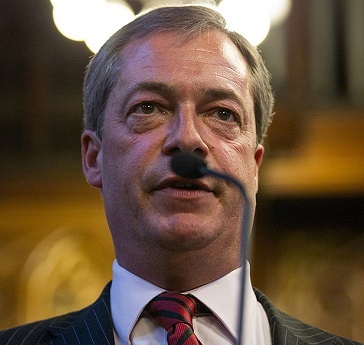 Which is what Clacton deserves, you’re probably thinking. 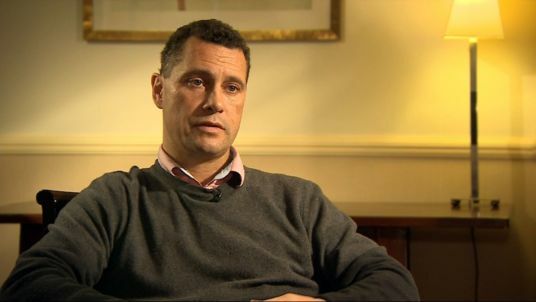 Part-time scrapper, Steven Woolfe has been left stranded and lonely, after fleeing UKIP and not being rescued. 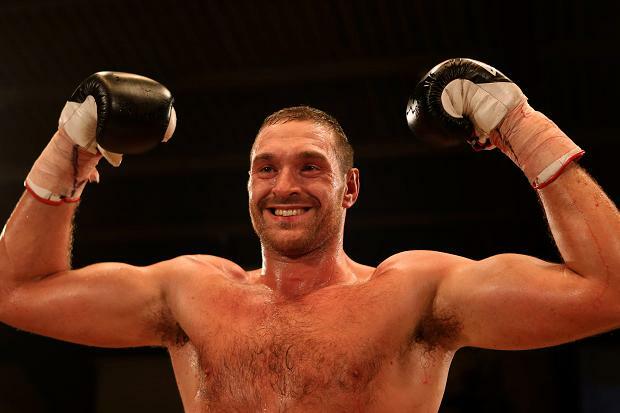 Celebrity racist and well-known misogynist, Tyson Fury, has signed up for the UKIP leadership race, claiming he has the firepower to despatch Mike ‘Right’ Hookem in the early rounds. 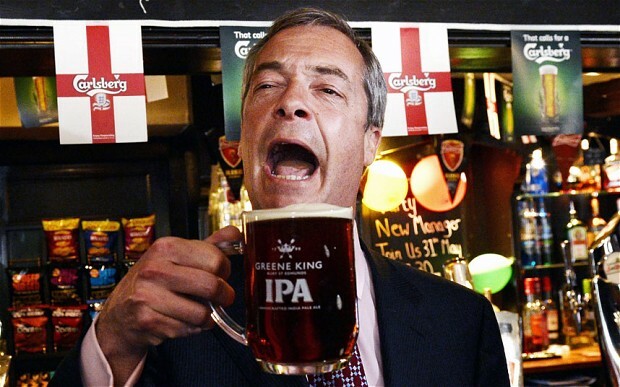 With Nigel Farage still in charge of UKIP, the party which made everyday racism acceptable again, a campaign forcing the massive braying bellend to stay on has already gained huge support.